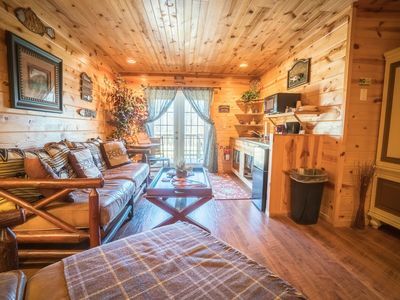 Cabin has full kitchen ,2 bedrooms with 2 full large bathroom, 1 bathroom has a Jacuzzi tub, living room has murphy bed, futon and coach. 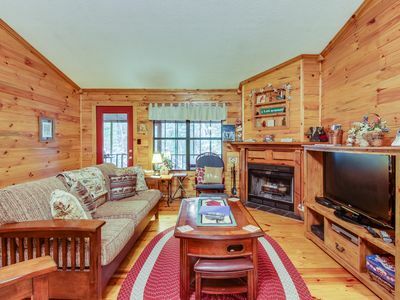 Also has a Washer and dryer. 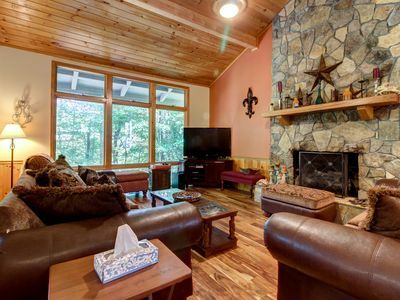 Plenty of room for air mattresses. 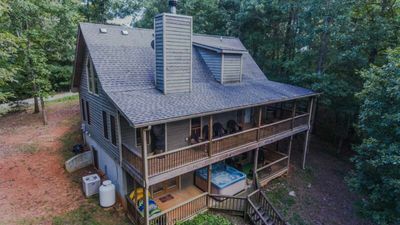 Outside area has a fire pit. 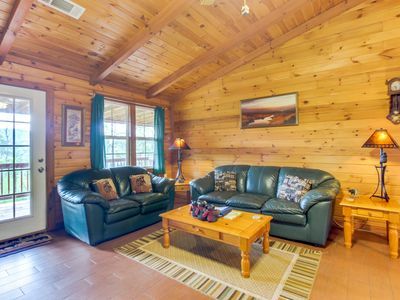 Amenities in resort are Indoor/Outdoor Pools, Beach, Fishing, Boating area, Water slide, Tennis, Stables/Horseback Riding and Picnic Areas, Basketball, Hiking Trails, Play Grounds, Fitness Center, Steam Room, Spa & Sauna, Pool Table, Ping Pong, Mini Golf . 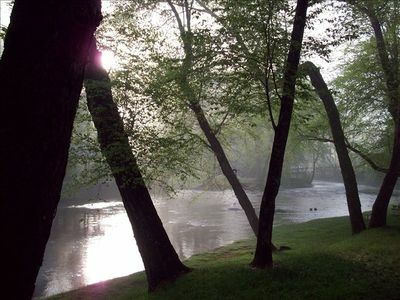 Nearby activities - Tubing river and or water park, Mining, Zip-lining, Hiking and viewing falls. 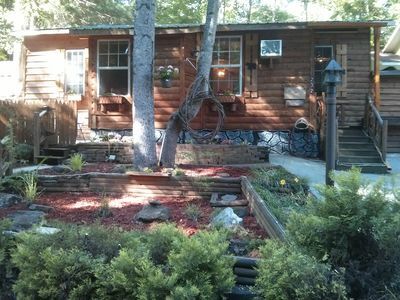 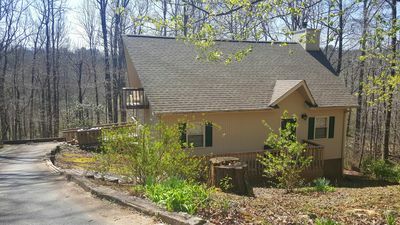 On the River: 4BR Beauiful Cabin near Helen GA! 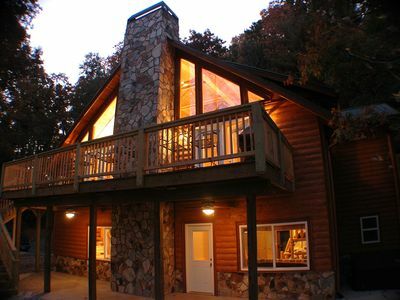 Deerfield Cabin Location, Location, Location! 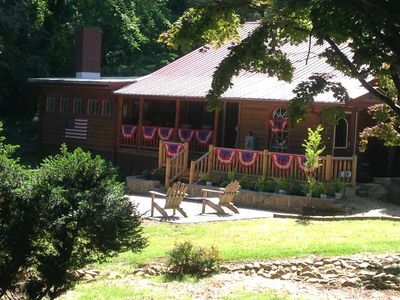 Best in Downtown Helen! 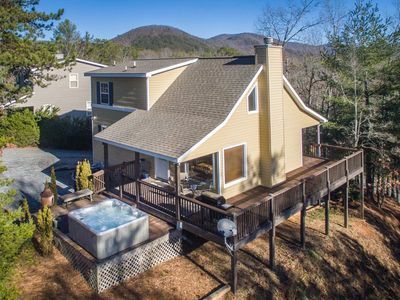 Awesome Cozy Cabin in Helen with Jacuzzi! 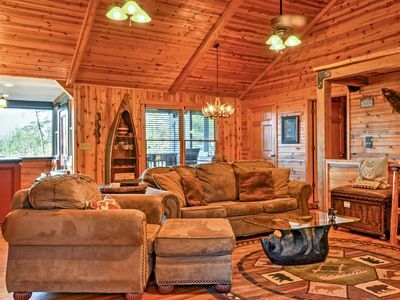 MOUNTAIN LAUREL CHALET: Private 10 Acre Retreat in Helen - GEORGIA WINE COUNTRY! 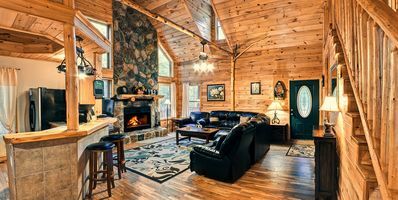 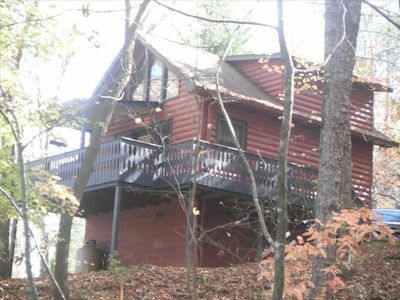 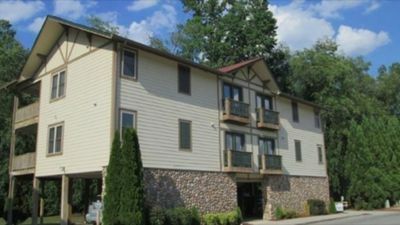 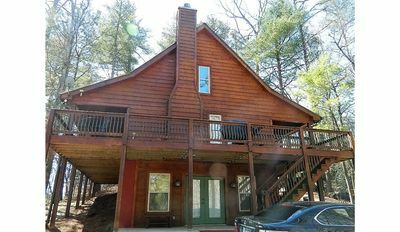 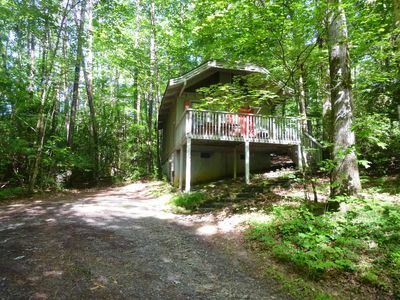 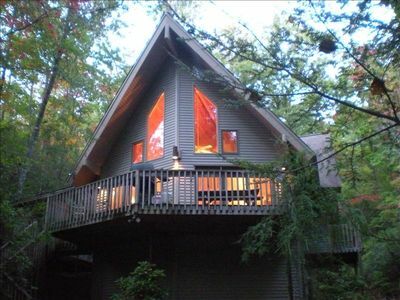 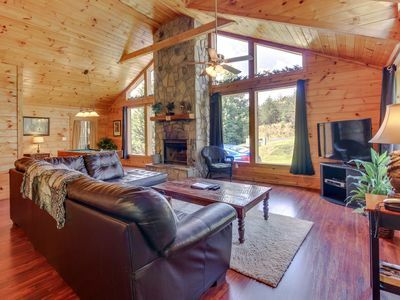 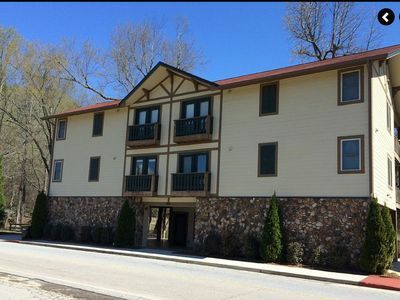 Deluxe 5BR; Perfect Family Cabin near Helen GA! 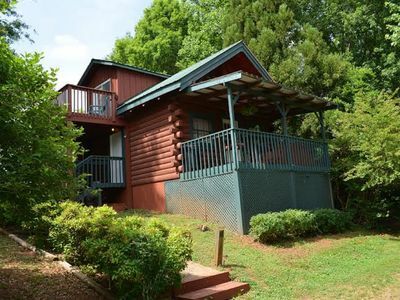 Charming, dog-friendly cabin with private hot tub & lovely mountain views!